What Bass Guitar Brand is the Best That Any Musician Can Play? What Types of Guitar Strings Should I Buy? What Bass Guitar Brand is the Best? ​It’s the foundation of most modern music – both figuratively and tonally. It’s the source of those low rumbles that rattle windows and put mid-to-high-range guitar strings to shame. 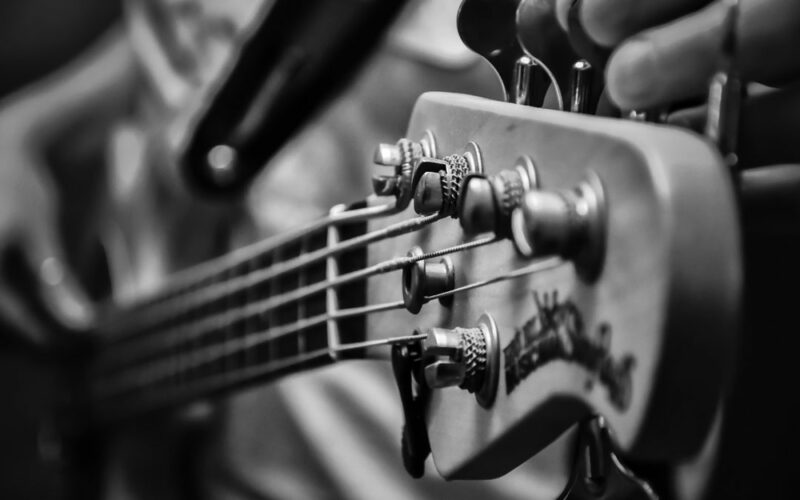 It’s the bass guitar – one of the most popular instruments of all time. 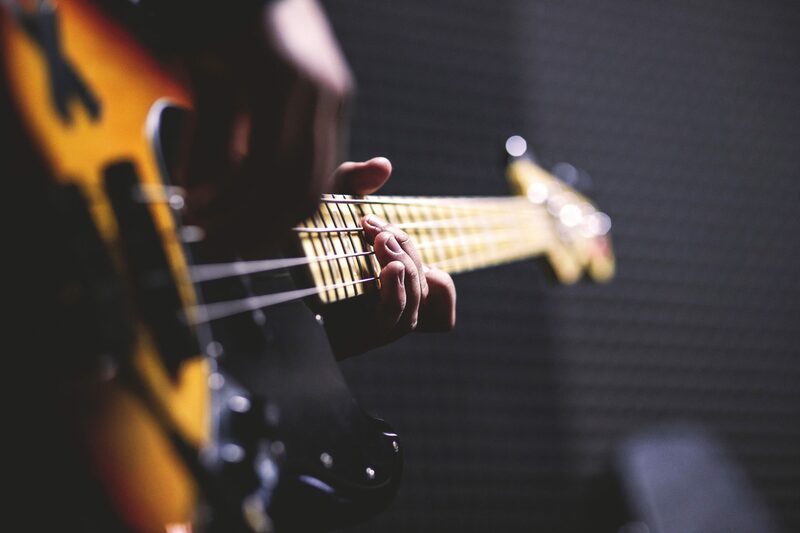 The bass almost always has the distinction of owning the lowest pitch range in any jam session or studio. This allows the bass player to contribute a lot to the music, whether it’s providing a bit of extra punch through playing simple root notes or doing a full percussive slap-style line to drive the song. Bass is an instrument that transcends genres. Every genre from bubblegum pop to thrash metal utilizes bass. And while some people play bass on the pedals of an organ or even on a keyboard, there’s no real substitute for a bass guitar. The feel, dynamics, and humanized sound quality it can offer in that low registry is simply tough to match. Even without knowledge of the theory behind bass notes and the harmony with notes above them, almost any listener can pick up on a good bassline. While the sound of a bass is in a class all its own with no competitors nearby, the same can’t be said for bass guitar manufacturers. That’s because there are plenty of popular bass makers out there – each claiming to offer you the best combination of style, features, and playability for the price. But all of their claims can’t be true simultaneously. In that case, which is the best brand of bass guitar? 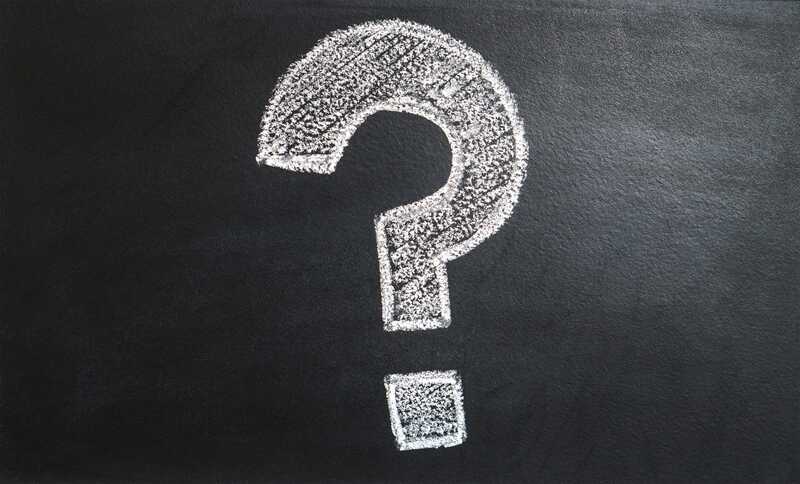 How can you be sure you’re investing your money in an instrument that will deliver? What to Consider When Buying a Bass? Our Verdict: Which is the Best Bass Guitar Brand? 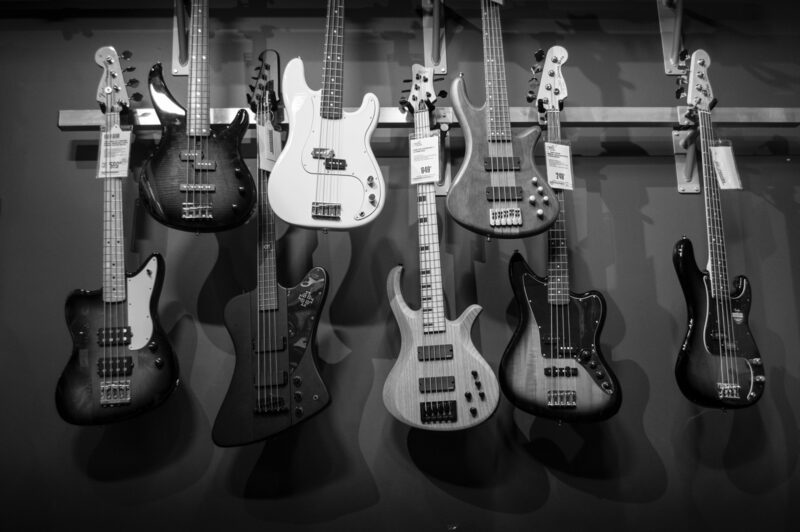 Whether you’re just starting out on bass, you’ve been playing a while and want to upgrade, or you’re a professional musician who needs the best instrument money can buy, there are certain things you should consider when shopping for a bass. These include looks, hardware, playability, longevity, and customer feedback. Comparing all these with the price of an instrument or line of instruments can help you determine whether they’re worthwhile or whether you’d be better off passing on them for another option. Let’s start with looks – while sound matters more an instrument, every musician appreciates an instrument that looks cool. This doesn’t always have to mean wild body shapes with flaming finishes. People have different tastes when it comes to the appearance of their instruments. For some people, a natural unfinished body may be more attractive than a glossy paint job. Some may think a feature like body binding or abalone fret markers look tacky, while others may think they look beautiful. They key to understanding what you want aesthetically is to look through musical catalogs, online stores, and instrument makers’ websites to get an idea of what’s available. Whether you’re looking for the s-style body or the Les Paul look, there are plenty of options out there for you. But you should also consider the type of pickups a bass has. 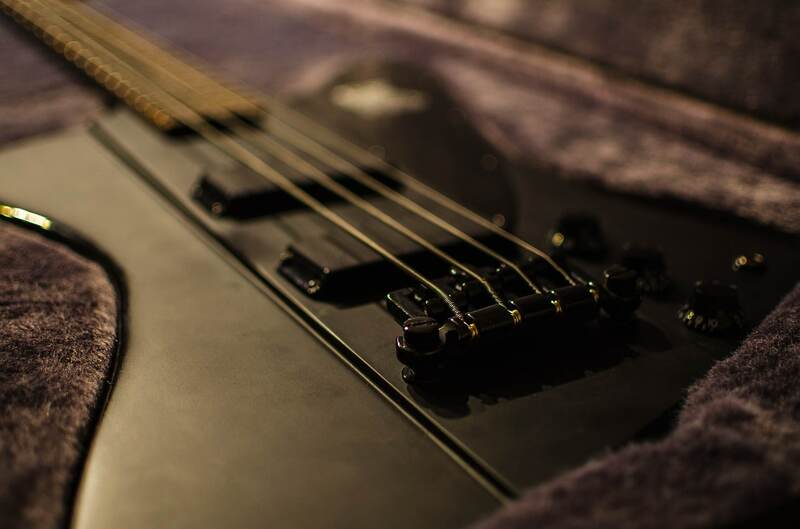 Some pickups are known for providing a brighter sound, which is very helpful if you’re the type of bassist who likes playing slap-pop style, or you do a bit of soloing on the higher frets. For others, the pickups with the most bass resonance are best. This is the type of hardware that can rattle windows, and make people next to your amp feel like they’re standing next to a vehicle with a subwoofer inside. Depending on your style and the type of music you want to play, your pickup choice may differ from someone else’s. As far as playability goes, certain features like cutaways and high-performance tuners are almost always better to have than not. Jumbo frets can be helpful too – bass players often find themselves doing the classic 1-5-1-5 pattern that’s so common in music. This means you may need to hit the same fret on two different strings, and having a little more space makes that more manageable. But many different brands have these features. How can you determine which is best? Some people claim it is in relation to their price and how long they last. Others swear a certain brand just feels better in their hands or sounds better coming through the amp. For this list, we’ll take a look at four top bass guitar makers and compare some of their top models. While this isn’t representative of their entire instrument line, it can show how they appeal to bass players. Bass guitars are everywhere. This popular instrument is so fundamental to so many styles, there’s no danger of it losing popularity any time soon. 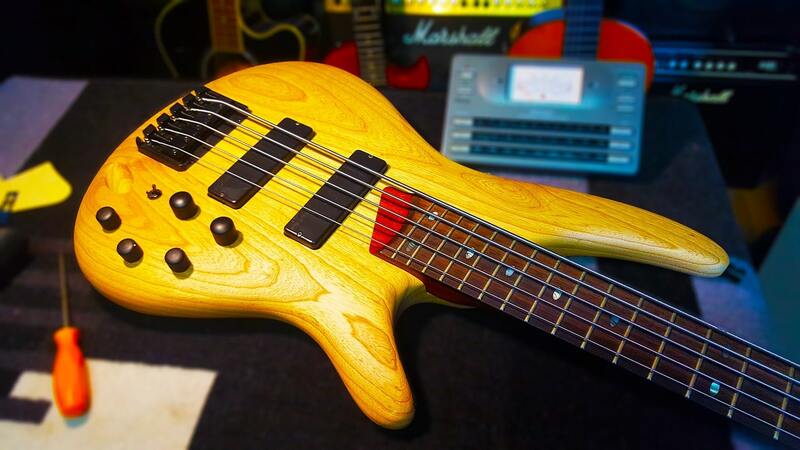 This has led to several popular instrument makers focusing heavily on bass, releasing popular lines along with models that have become instant classics. Fender is one of the top instrument manufacturers in the world. From standard guitars to lap steels and of course basses, they offer something for nearly every type of string player out there. Their basses have become classics, with a couple models gaining vastly more attention than others – and not just in Fender’s line, either. Take for example the Fender Precision bass. The one that started it all, this one utilizes a contoured double-horn body and a distinct split-single coil pickup. This allows for smooth playability even in the high range, and ensures you get a beefier sound no matter where you play on the neck. From Motown to funk to heavy metal, this bass has seen action in many genres. There’s also the Fender Jazzmaster, which, despite its name, is popular across many different styles of music. With powerful pickups, a beautifully distinct body type, and jumbo frets for smooth playability, this bass is another testament to Fender’s claim as one of the best bass makers out there. Gibson may be well known for their standard electric guitars, but they’ve also taken that same distinct workmanship and transferred it into their versatile line of basses. Among these is the Gibson EB3, a bass that captures that distinct SG look and gives you a pair of high-powered humbuckers for those low droning notes. There’s also a number of Les Paul basses out there, meaning even the bass portion of the band can enjoy that distinct body type and unmatchable style. Combine the fact that there are numerous Epiphone basses available for those with a limited budget, and Gibson is a great bass maker to consider. If you’re a fan of unique body types, consider something like the Gibson RD Artist from the 1980s. It’s vintage, so it has a price tag to match, but it has a unique body type and can be a great addition to any bassist’s collection. Ibanez is another instrument maker that dabbles in various areas. From guitars to accessories and even basses, they’re a versatile company known for quality, care, and affordability. They make some of the best basses out there, including many popular options geared toward beginners. Consider a solid model like the Jumpstart series. With a B150 bass starter pack, any bassist can pick up and play immediately. This starter pack includes a small amp, tuner, strap, cable, picks, and online lesson card, meaning even a starter player can be set to go with what is included. There’s also the fact that Ibanez has many different basses, some of which are similar to their guitar counterparts. This includes the Artcore series, which offers hollowbody shapes for a unique look and a deeper resonance – even for a bass! Now we’re getting into the distinct bass brands. Rickenbacker is an example of an instrument maker that creates both high-end guitars and basses, sometimes with prices that soar into the high range. But the quality of their instruments is undeniable. Rickenbacker has become one of the most well-known bass makers throughout the decades, offering a distinct appearance and quality sound that many musicians swear by. While not exactly a great option for beginners or budget shoppers, the Rickenbacker line offers plenty of great-looking models with sound to match. If there was ever a close race, the one for best bass guitar brand is it. How can a musician know exactly which bass brand is better than the others? After all, everything from personal preference to past experiences come into play. However, we’ll give the nod to Fender. They’re only slightly ahead of the competition, but the reason behind their claim to fame is clear. Their basses are innovative and have stood the test of time. But they’re also versatile and most importantly, affordable. Musicians of all styles and budgets can benefit from a Fender bass. That doesn’t mean other brands are too far behind. Gibson, Ibanez, Rickenbacker, and even many not mentioned on this list are worth considering. There are plenty of great bass makers out there, and arguably the best way to find your own personal favorite is by visiting the local instrument shop and comparing them first hand.